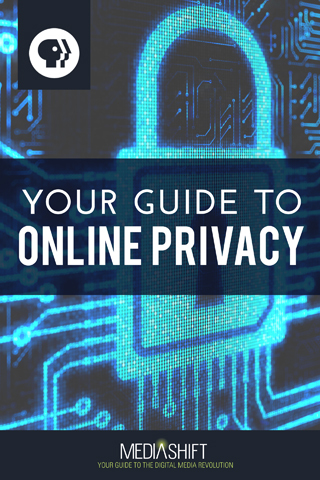 PBS MediaShift has just published a new guide to online privacy, and I’ve written a chapter on big data (or, I wrote an article that has been republished as a chapter). Chapter 14, to be precise. Proceeds go toward two very deserving organizations: The Electronic Frontier Foundation and Freedom House, both of which fight for freedom of speech both at home and abroad. You can buy the book now on Amazon, Apple iBook, Google Play and Kobo. I already bought a version for my Kindle, and you can be sure I’ll be buying a print copy when it’s ready. You can find the rest of MediaShift’s e-book offerings on its website. And a program trip to Parque Internacional La Amistad, which features beauitful vistas of Costa Rica’s eastern most jungles, great coffee and a baby goat. 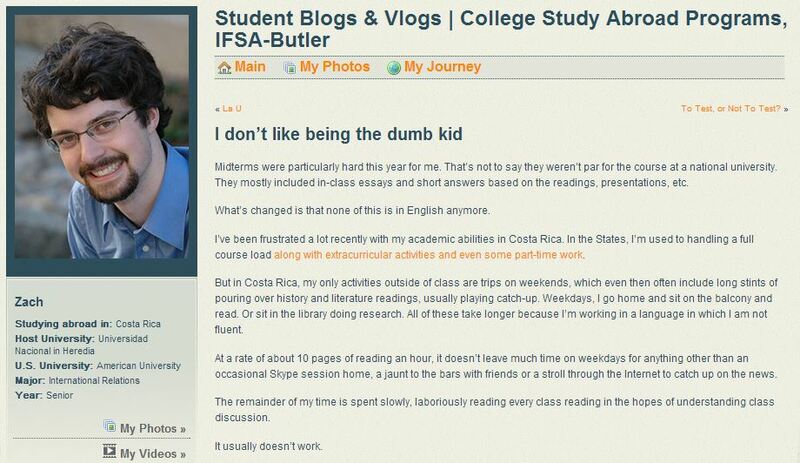 And you can now view ALL my pictures from Costa Rica on my dedicated photography page on IFSA-Butler’s blog. With finals around the corner, captioning every photo is not a luxury I have. However, if you have questions, comment here, or comment on a specific photo. I’d love to answer them. Just like the States, choices between cell phone providers are limited. Here, Claro, Movistar and Kölbi reign supreme. I bought a Claro cell phone one of the first days I was in Costa Rica. And for months, I’ve been trying to get them to stop harassing me with promotions and ads in the form of text messages multiple times a day. Buy these minutes! Two for one minutes today! Buy today! This is a story of lies, doublespeak and corporate incompetence. Read the rest of the story, most of which is in Spanish. Midterms were particularly hard this year for me. That’s not to say they weren’t par for the course at a national university. They mostly included in-class essays and short answers based on the readings, presentations, etc. What’s changed is that none of this is in English anymore.